Finding a job is hard. I want to make it easier. 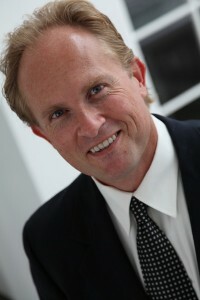 I am Mark Mikelat a career development speaker for colleges and conferences. I help people tap into the online world to network using social media to find their dream jobs. Finding a job is hard. I want job searchers to be more than applicants, resumes, or clicks in a database. I want them to be real people making real connections to get real jobs. You are awesome and I want to help you share your awesomeness with the world. Here are some job search and career development tools to help you in your job search. Pass these along to your friends in the job search process. Make sure to bookmark this page, and share it with your friends and followers on social media by click one of the social media share buttons at the top of the page.